From the sometime home of legendary bushranger Captain Thunderbolt and magistrate Thomas Alexander Browne— aka Rolf Boldrewood— the author of the classic tale Robbery Under Arms, the New England Writers’ Centre announces three exciting new prizes for short-form crime writing. First Prize: $500 for a story of up to 2,500 words. First Prize: $500 for an article of up to 2,500 words. First Prize: $500 for a poem of up to 60 lines. via New England Thunderbolt Prize. When I posted the other day about how Mike Reeves-McMillan got honest book reviews he mentioned having put together a press kit. Having a press kit seems like a great idea since it means you’ll have all the important information about both yourself and your books in one place for anyone interested to browse through. Also, having a press kit makes it easy for the author when she/he needs to send information about the book to someone months–or years–after the launch. There’s no wondering which directory the information is in, no panicked searches (or perhaps that’s just me!). You know where all the information is and it’s easy for anyone to access. So, what, exactly, should go into a press kit? 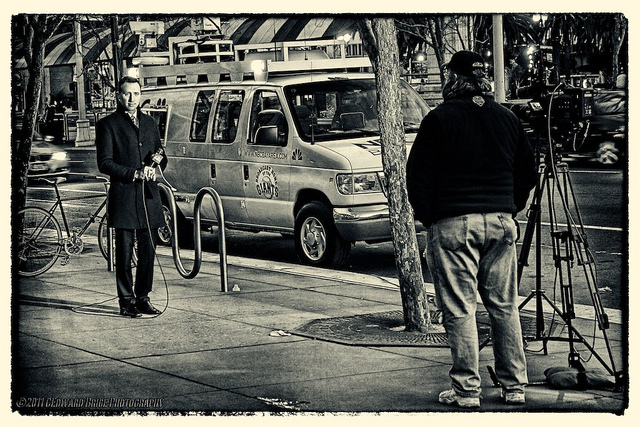 via Karen Woodward: How To Create A Press Kit. Supported by Stephen Fry, Margaret Hodge and Charlie Higson, independent booksellers Frances and Keith Smith delivered a petition calling on David Cameron to take "decisive action [to] make Amazon pay its fair share of UK corporation tax" to Downing Street on 24 April. Over 150,000 people have joined the Smiths’ campaign, which they launched last December, saying that "we pay our taxes and so should [Amazon] – please take a stand with us and tell Amazon to pay their fair share". 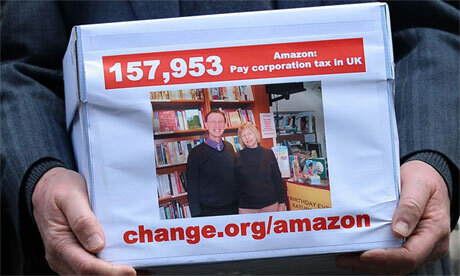 via (Saving…) Independent booksellers deliver Amazon taxation petition to No 10 | Books | The Guardian. A short video of Canadian portrait photographer Christopher Wahl. Worth watching. 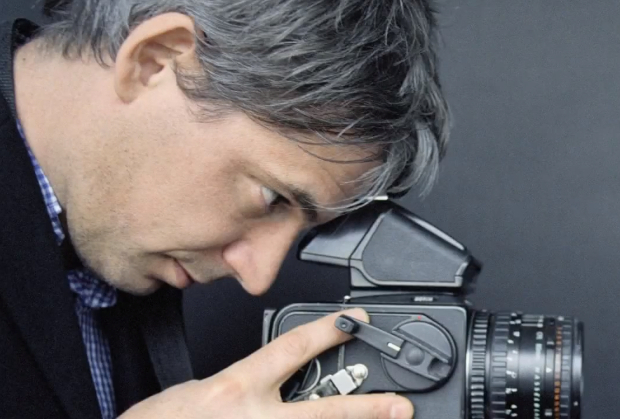 via Behind the Scenes with One of Canada's Most Renowned Portrait Photographers. I often hear from Times readers who are puzzled, and sometimes annoyed, that a single book is getting so much attention when other worthy books get no notice at all. It can seem odd, especially when two reviews appear within days of each other. I talked to Scott Heller, theater and books editor, about the frequent duplication and the amount of attention sometimes heaped on one author. He explained that The Times’s three staff book critics — Michiko Kakutani, Janet Maslin and Dwight Garner — make their own decisions about what to review. They do so without regard to, or knowledge of, what the editors of the Sunday Book Review, a separate entity, may have assigned or have planned. The Book Review has its own editor and staff. via On Book Reviews, Authors and 'the Hat Trick' | The Public Editor – NYTimes.com. It is worth reading the comments, which are almost universally critical of the systemless system described. What do you think? A good summary of the panel discussion follows this introduction. Capitalizing on trends, having big-picture visions, and making project pitches stand out while also appealing to niche audiences were some of the topics addressed during an April 16 American Book Producers Association panel called “Straight Talk on Juvenile Publishing.” The panel featured three speakers: Wesley Adams, executive editor at Farrar, Straus and Giroux Books for Young Readers; Sarah Fabiny, editor-in-chief for series and licenses at Grosset & Dunlap and PSS, in the Penguin Young Readers Group; and Beverly Horowitz, v-p and publisher at Random House/Delacorte. ABPA treasurer Valerie Tomaselli served as moderator. 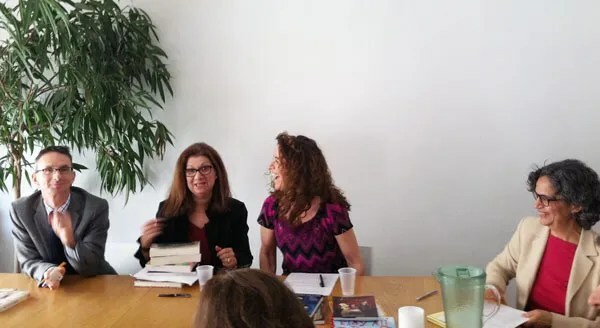 via Changes and Trends in Children's and YA Publishing: An ABPA Panel. Red House seeks talented young writers for 2013 Yearbook! They want aspiring young writers from around the country to enter the 2013 Red House Young Writers’ Yearbook competition and win the chance to see their stories or poems published in a stunningly produced and designed book. To enter the competition, children should be aged between 7 and 17. They can submit a story, poem or article and it’s up to the individual what subject they choose to write about. This year the competition entries will be divided into four age categories: 7+, 9+, 11+ and 13+. The deadline is 31st July 2013. The Red House Young Writer’s Yearbook aims to showcase young talent in the raw. It provides a platform for new writers as they get to grips with their craft, and offers a huge boost to their confidence in seeing their work in print for the very first time. Now with a series of workshops for the contributors, to be held at the Imagine Children’s Festival, it’s time to put your stories and poems into words and just see where it takes you. via Leicester branch of Waterstones to close | The Bookseller. Macmillan Children’s Books has appointed Stephanie Barton to the new position of pre-school publishing director, with Barton to join the company on 1st May. Since 2010, Barton founded and ran Barton-Welby, an independent consultancy business specialising in children’s publishing and media. Barton was previously managing director of Penguin Children’s Books, and has also held further senior positions at DK and Penguin where she was responsible for the publishing and IP brand-management for Penguin Children’s imprints. via Barton joins Macmillan Children’s | The Bookseller. Ben Fountain’s satire "Billy Lynn’s Long Halftime Walk" was named the winner of the L.A. Times 2012 book prize for fiction on Friday night at a ceremony in Los Angeles. Katherine Boo’s "Behind the Beautiful Forevers: Life, Death, and Hope in a Mumbai Undercity" took the prize in the current interest category. via Announcing the 2012 Los Angeles Times Book Prize winners – latimes.com.